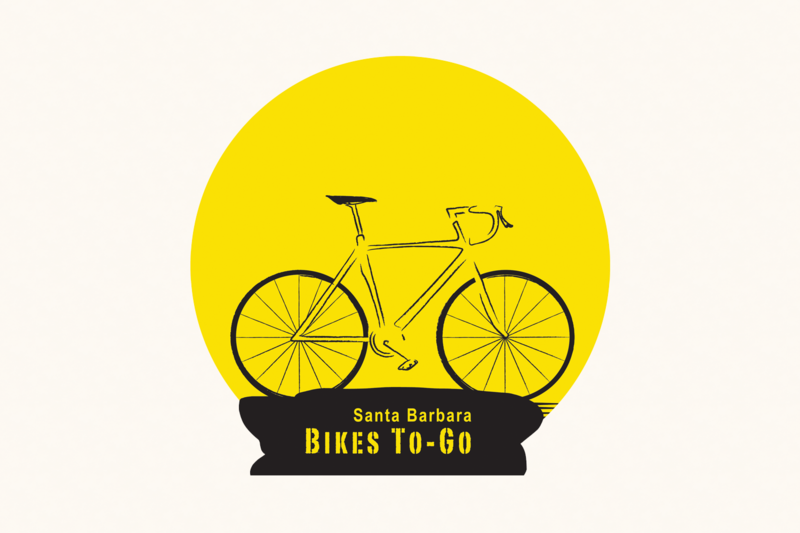 Bikes To Go – Bikes Rentals & Tours. Cruisers, Electric Bikes, Kid’s Bikes, High end Hybrid, Road, and Mountain Bikes by Trek, Specialized, Kona and more. 736 Carpinteria St.